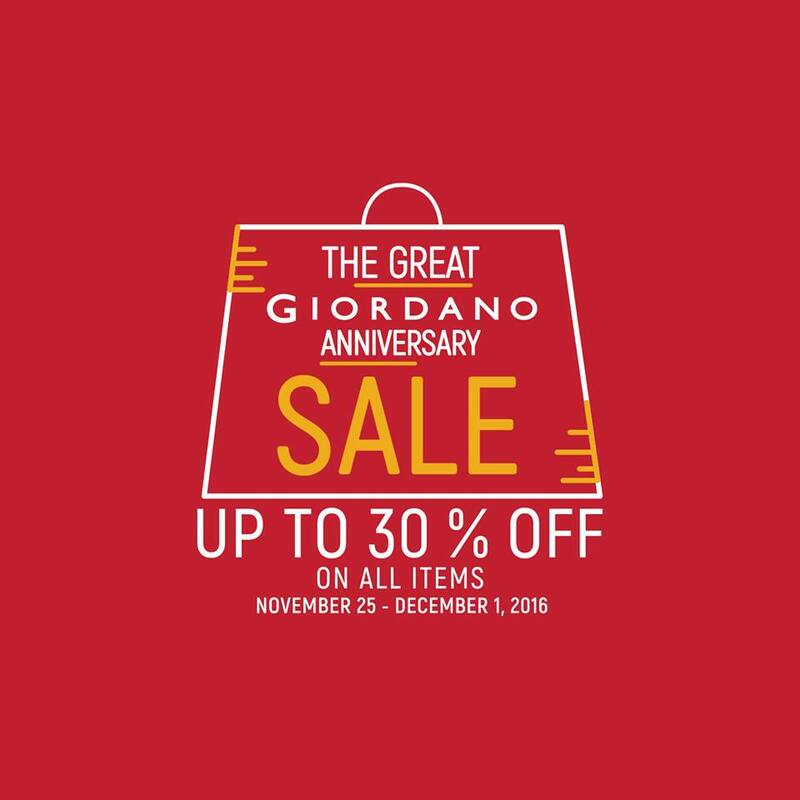 The Great Giordano Anniversary Sale is here! 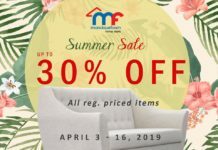 30% off on ALL ITEMS! 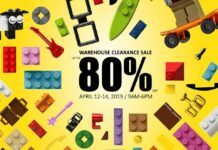 Plus, get an additional 5% discount for a minimum net purchase of Php 5000. 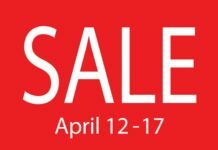 Rush to your nearest store today!